Duty, honour and war. How can love grow in the midst of turmoil? This novel is a revised version of the book of the same title by Francesca Shaw published by Mills & Boon in 1993. A bee bumbled past her cheek on heavy wings and she remembered one duty she must still perform. The bee skips stood in orderly rows in the orchard, their inhabitants busy in the sun-warmed blossom. The bees must be told of the change of master, it was one of the many rules she had been taught for looking after them. Country lore held that the bees were told of every death, of every major change, otherwise they would die themselves or fly away to seek a new master. Henrietta picked her way through the long grass under the fruit trees, brushing aside the low branches heavy with flowers. When she reached the plaited straw skips she sank down and watched the worker bees buzzing in and out of the entrances, their back legs laden with pollen. Winterbourne belonged to Sire Matthew Sheridan. If Mr Stone said it was so, it must be so, and all that which had been hers this morning, her home for eighteen years, now belonged to a stranger. For five years the sole purpose of her life had been to keep this place alive and flourishing for her brothers and the household which was their responsibility. She hadn’t wanted it when Francis had died for the position or the wealth that went with the estate, but because it was all she knew. There were no male Wynters left, but their blood flowed through her veins too. 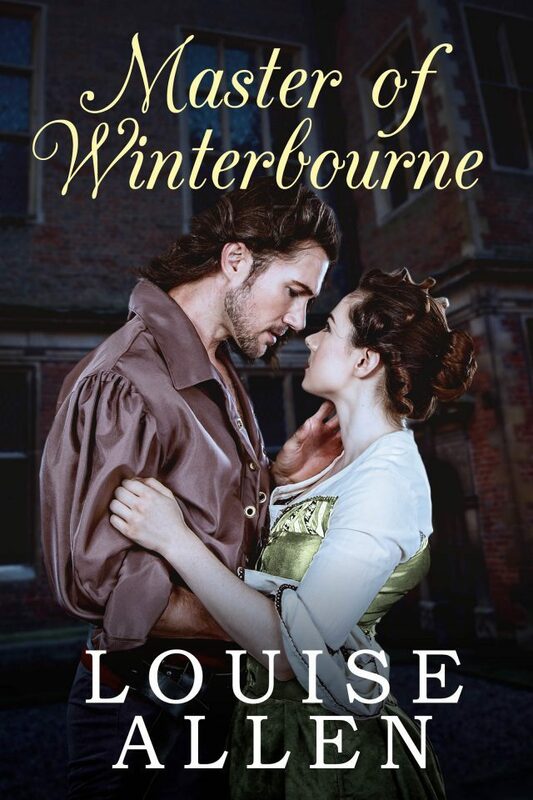 She loved Winterbourne as they had done. It was her life. She knew her duty. Resolutely she stood up, her back to the house, and addressed the hives clearly, as if she were addressing her assembled household. 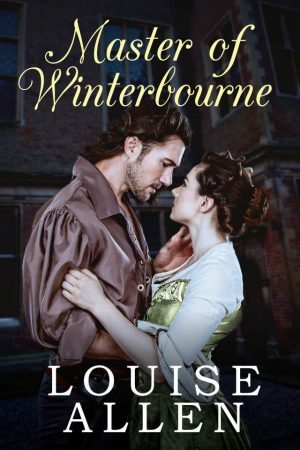 ‘All of Winterbourne will be safe with me,’ a voice said behind her. ‘Why should you care how I am, sir? I am not your responsibility.’ How could he stand there, so composed and watchful and ask if all was right?